We know you’ve been told plenty of times over the past couple of years to eat lemon in some fashion every single day, and we need to reiterate that yet again. But this time, it’s not about detoxing or purifying your body, upping your vitamin C intake or following the trendy alkaline diet. It’s about helping your digestive system do what it already does — just more efficiently. Lemons are one of the only foods in our diets that are compatible with the digestive fluids present in our stomachs. What does this mean for you exactly? 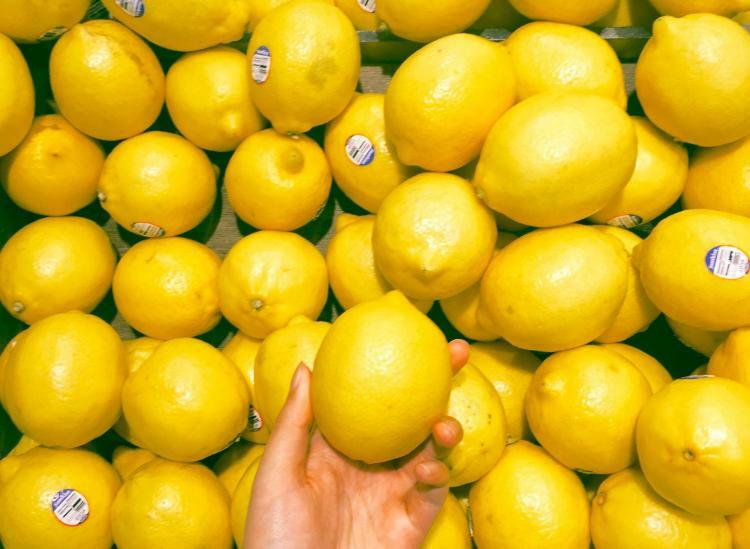 Well, when you down enough lemon, be it in water, tea, freshly made lemonade (with limited sugar) or a homemade citrus salad dressing, you improve your stomach’s ability to break down the foods you’re consuming much more completely and reap the nutritional benefits they have to offer. This means extracting all of those great vitamins and minerals from produce and taking in all of the important amino acids you can derive from high-protein food sources. Such an easy way to boost your health, right? We think so, too. Plus, it tastes pretty great and won’t break your grocery budget. 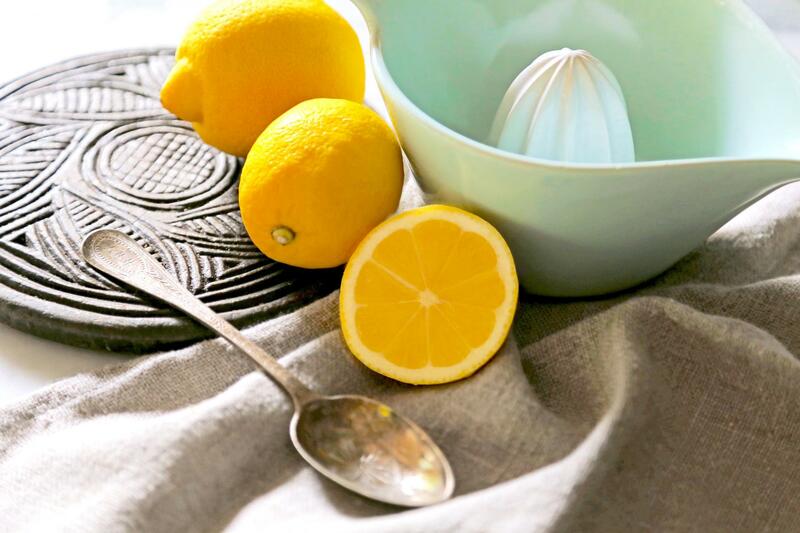 So, identify a few fun ways to integrate lemon into your daily diet, and stock up on that citrus. We love squeezing a bit into our breakfast smoothies for extra zing and zesting it into our meat and fish marinades. And by consuming your lemon alongside your main meals of the day, you improve your chances of soaking up all of the nutrients included in them. Win-win. Daily Fit 4/17/19: Get Trim With Banded Plank Jacks. 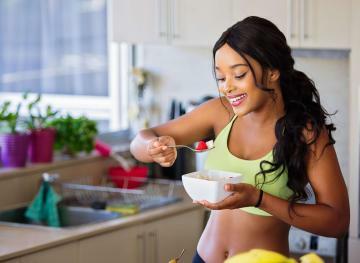 Daily Fit 4/16/19: Eat this to take charge of your mood.